Misophonia is a challenge for all of us. But those early years in school can be particularly hard. Discovering you have misophonia and trying to come to terms with it, can be an alien, confusing and often frightening experience. This is a time when you’re starting to grow into your own personality – with all the other challenges you face – yet it feels like there’s this maverick imposter in your head. On top of ALL of that, this is a world which doesn’t yet fully understand what misophonia is. At this point most people still don’t know it exists or has a name. We are light years ahead of where we were twenty or thirty years ago in terms of awareness (and things will keep improving) but the important thing is to focus on the here and now and what we can do to make life easier. How can we make school and university an easier place for you or your loved ones to navigate? Misophonia can completely cripple our ability to study or work. Simple, everyday day sounds can make it almost impossible for us to focus or concentrate. 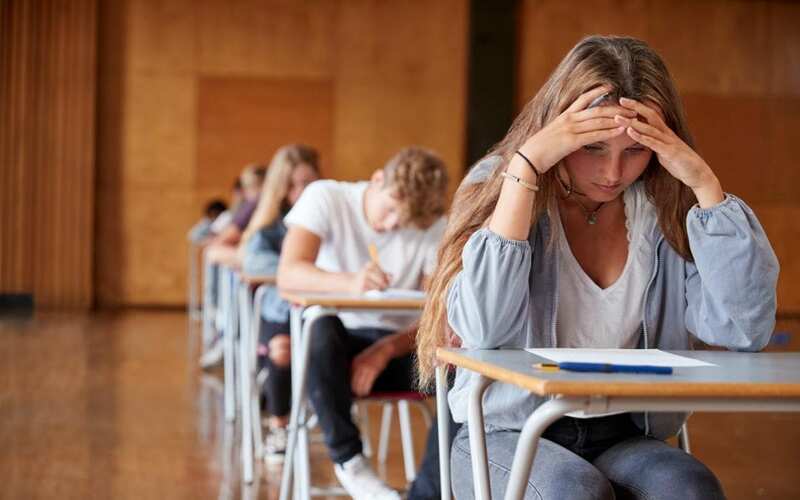 That means you’ll need to work on some coping mechanisms and depending on your school setup and your individual needs, you may also need some support from your school. That’s what this article is about. I’ll detail your positive, constructive experiences in getting help from schools, universities and learning institutions in the hope that it’ll help others in the same position who are looking for help. Better still, if schools themselves are looking for guidance here this might provide a useful starting point (and teachers are always welcome to contact me direct). “I spoke to my head of year and she has agreed to give me a seat in the back corner of the exam hall for my GCSEs. Freya has also submitted a My Miso Story which you can see here. It’s fantastic that Freya had the courage to talk to her head of year about it and fantastic that her head of year was both thoughtful, considerate and – most of important of all – came up with a practical way to help instead of judging. Is this something you can try in your school or university? “I have also had some exam arrangements which have helped a lot in my mock exams. Also I have managed to get in ear noise generators which help a lot in lessons. For my exams first I just used to sit in the exam hall with noise cancelling headphones, then I got to sit towards the back of the hall with the headphones. Then I started to do exposure therapy at a hospital in London (this didn’t work) and the psychologist sent a letter to my school. Now I sit in a separate room on my own with the invigilator and I can have my headphones too. This really helps. It’s great that the school have agreed to do this but they are very reluctant to do much to help. My school has an LSU (learning support unit) which I can go when I get angry because of someone tapping. At first they were very unwelcoming and would quiz me as to why I was there, especially when I went to do class tests in there. They’d send me away etc. I think this is just a lack of awareness and communication. I got my noise generators from Hearing Direct. I’ve had them since October I think and they’re really good for school. They are the Audimed 22MA BTE White Noise Generators. Quick disclaimer from the editor: I’m often asked by readers about noise generators and earpieces. I can’t personally endorse any one brand or type – partly because I don’t use them and partly because I believe everyone will have different needs. If you are thinking of purchasing any devices, please do your own research first and also see if you can trial or test them before purchase – as they can be expensive. Some great tips from Lucy there as well. You can see Lucy’s My Miso Story here. What experiences have you had getting help from your school or university? This is just the start and I hope we can keep adding to this page with new ideas over time. If you’ve had a positive interaction with your school, college or university please let me know either here or in the comments below and we’ll get it added to this page. Where Does That Feeling of ‘Over Presence’ Sit Within the Sensory Spectrum? Good idea! Why not give it a try and let us know how she gets on? 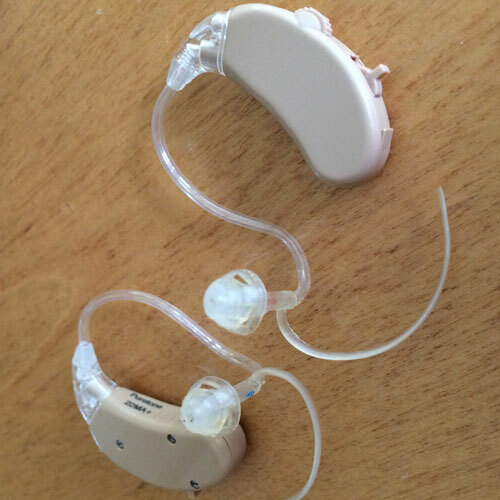 Hello- do the white noise ear pieces allow a person to also hear the instructor when in use? Ex. If another child is eating in class could my kiddo wear these to help with the eating noise but then also be able to hear the lesson being given? Thank you for any help or insight you can offer.